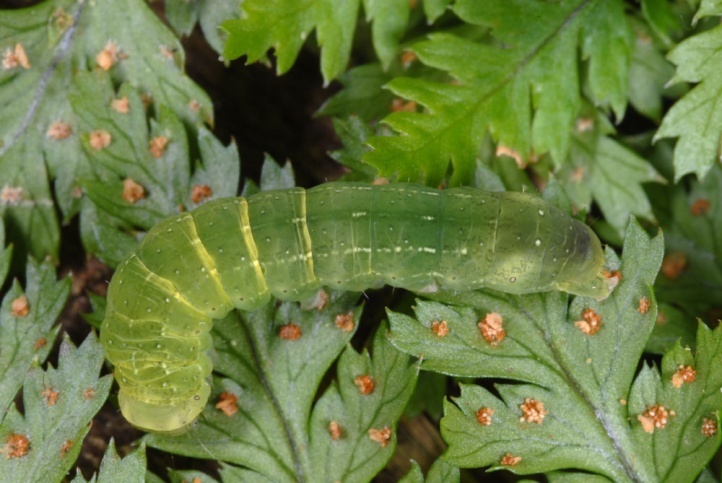 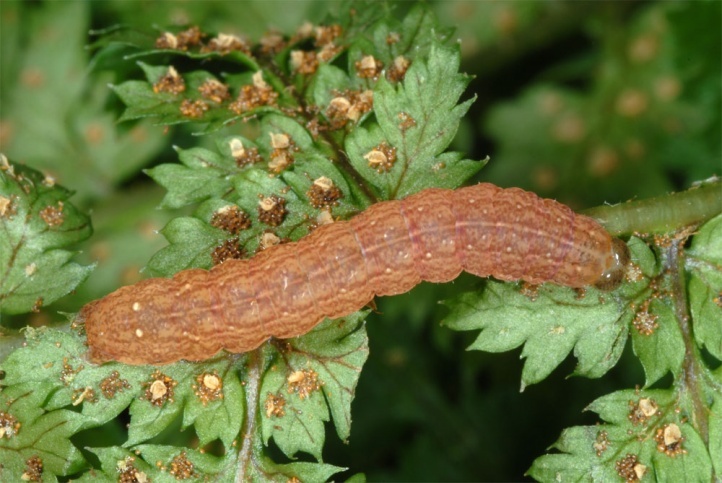 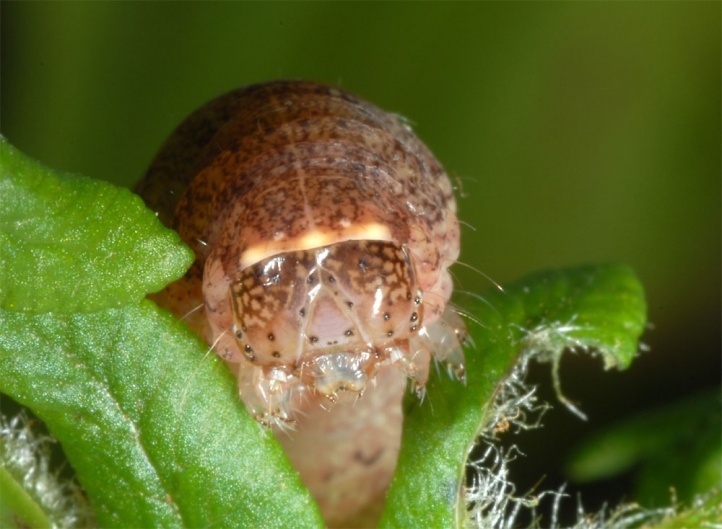 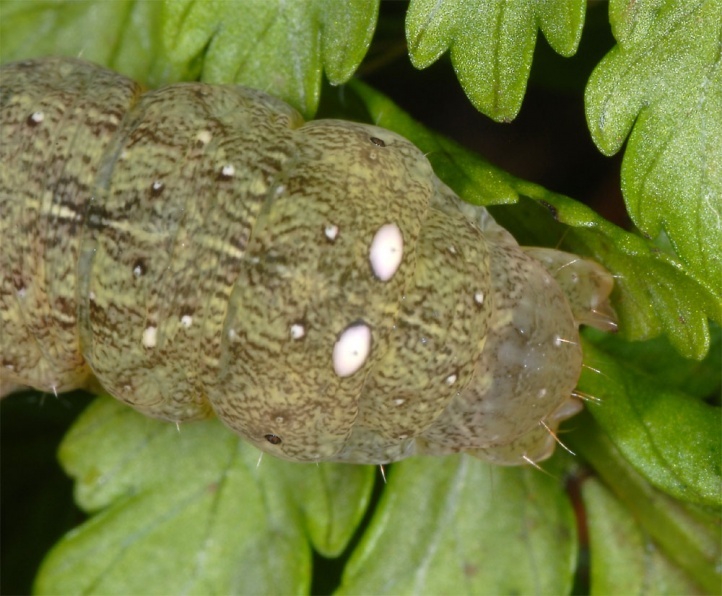 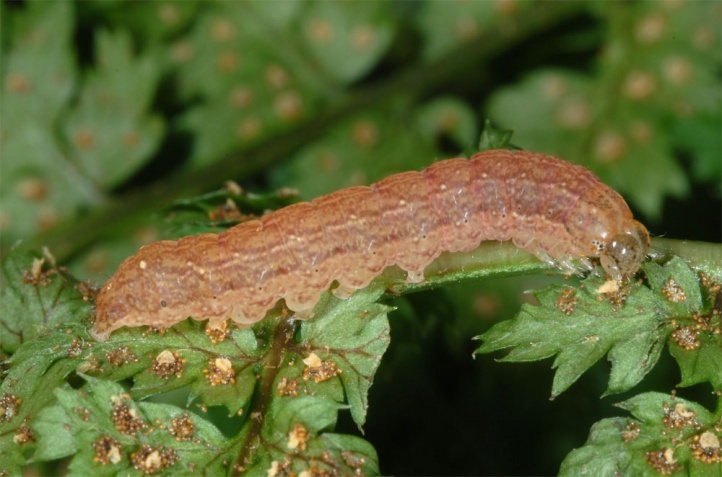 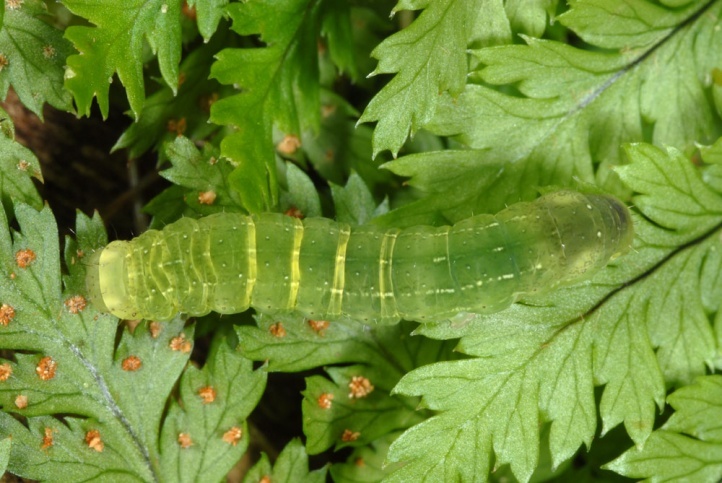 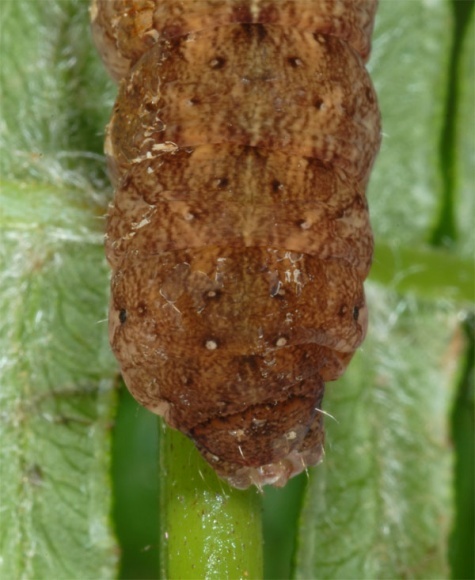 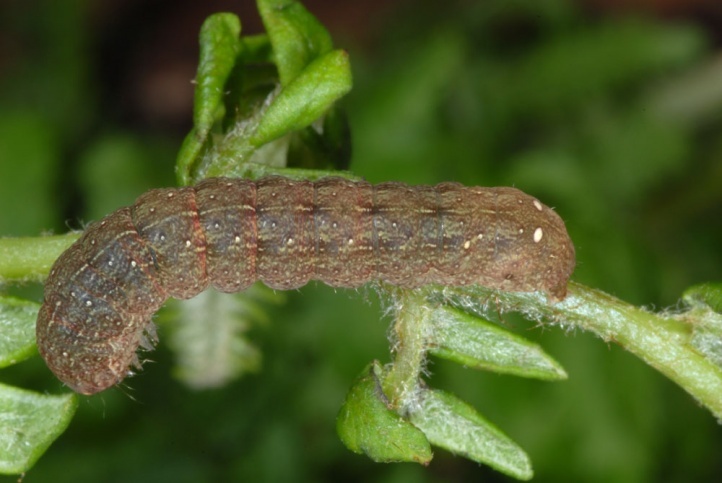 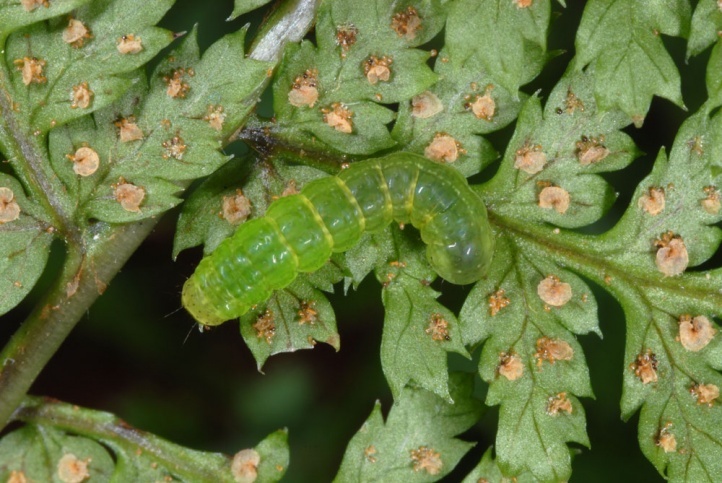 The larva is principally polyphagous on herbs and occasionally seedlings of laurel woods. 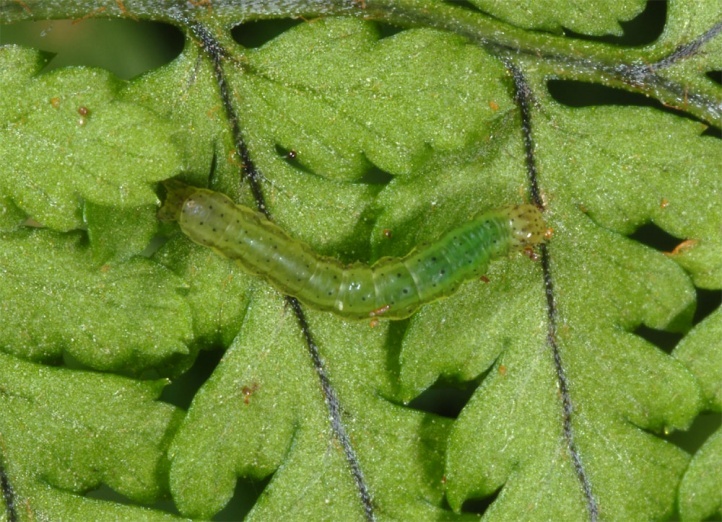 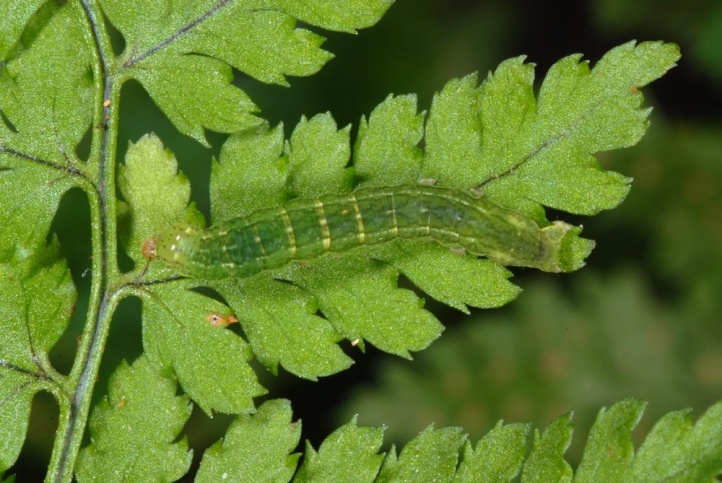 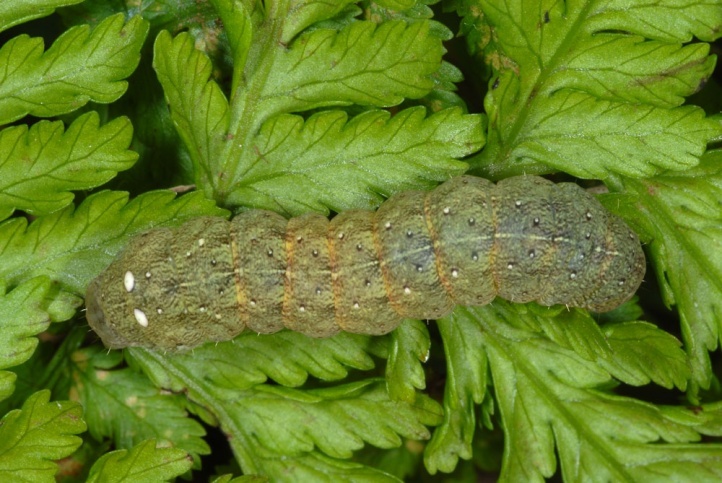 But I observed by far the most larvae on ferns. 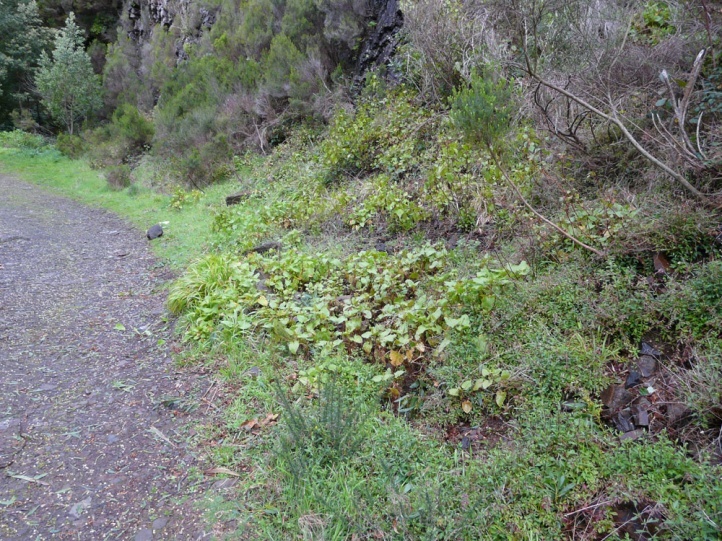 The species seems to use all ferns (e.g. 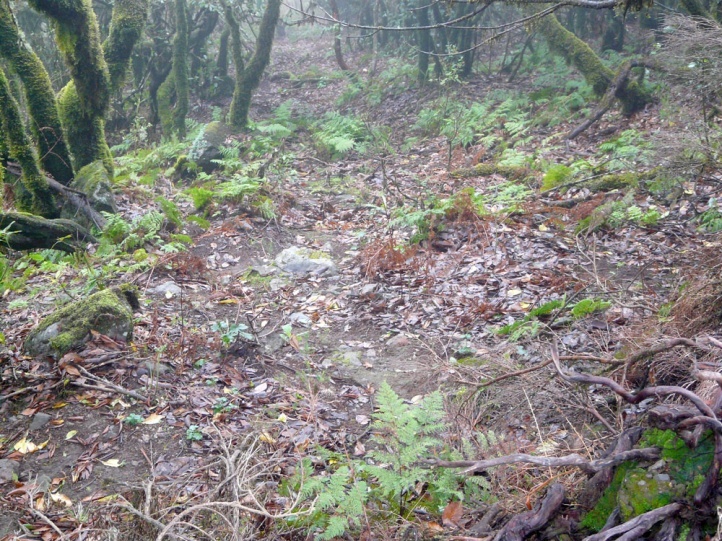 Pteridium aquilinum, Blechnum, Dryopteris) with the availability of young shoots. 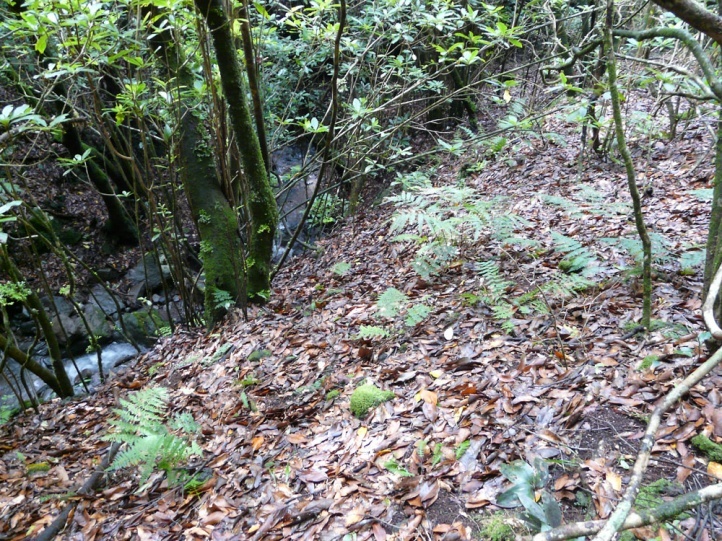 Thus the spectrum is somewhat reduced in winter (e.g. 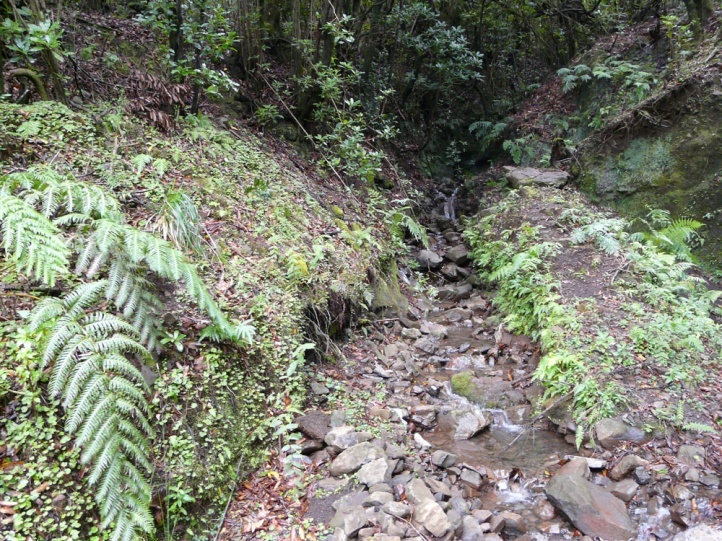 no Pteridium in higher elevations). 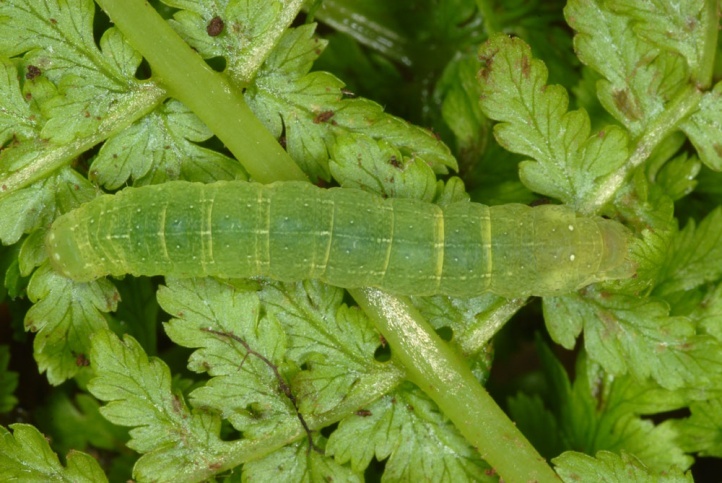 Additionally I observed larvae on Rumex maderensis. 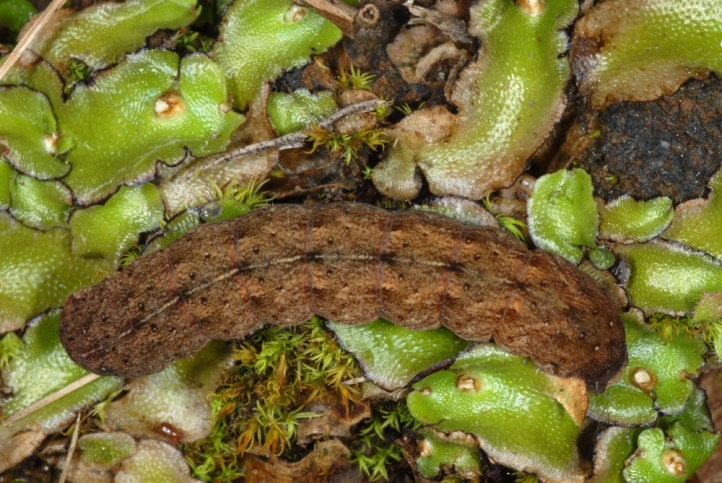 Euplexia dubiosa inhabits humid laurel and heath woodlands in the broader sense. 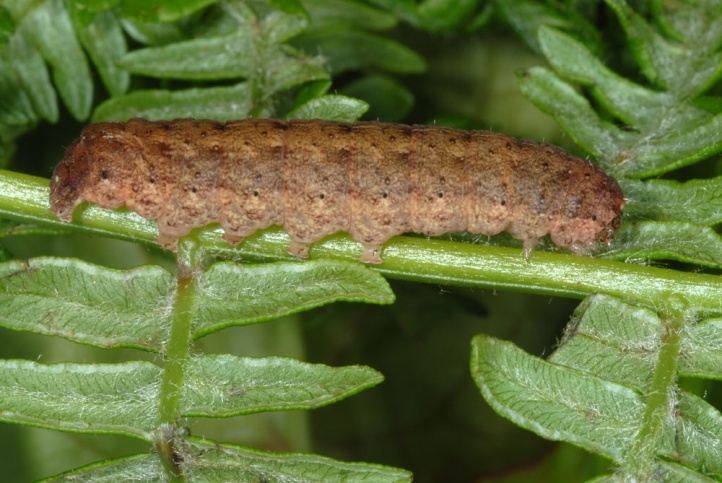 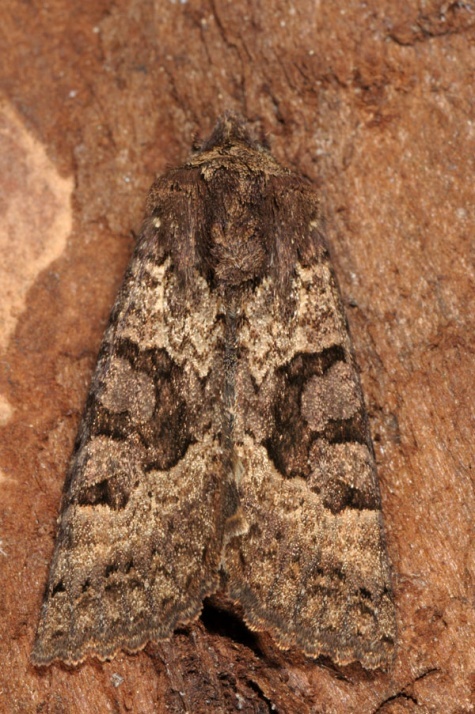 The larvae often live on quite shady and dark places. 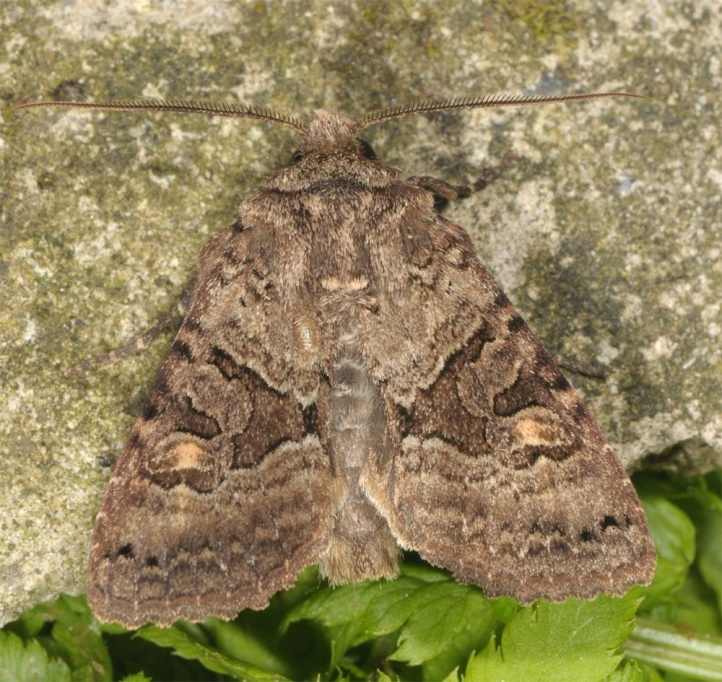 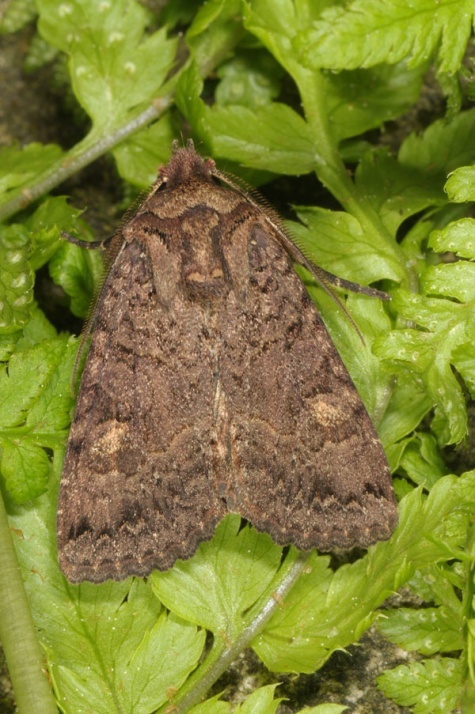 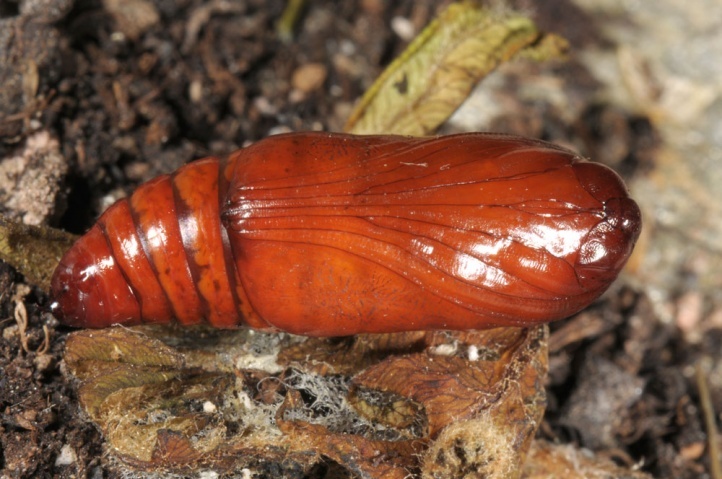 Euplexia dubiosa is on the wing all year round. 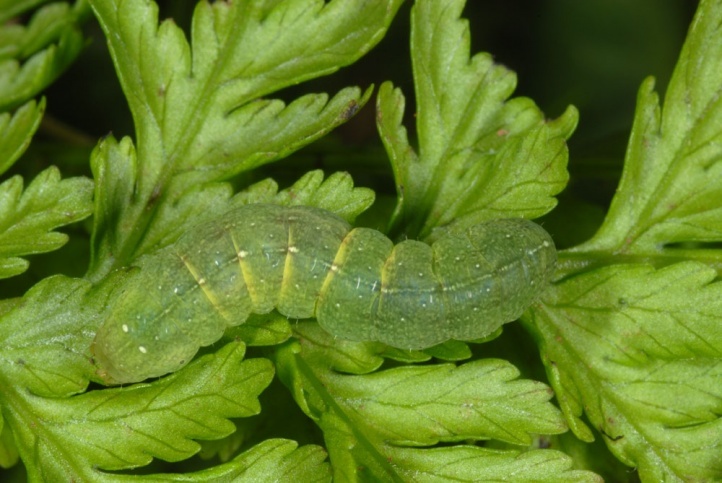 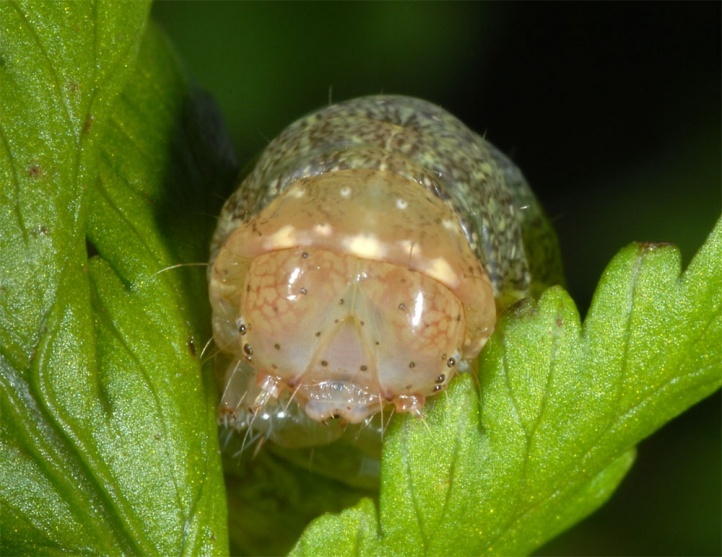 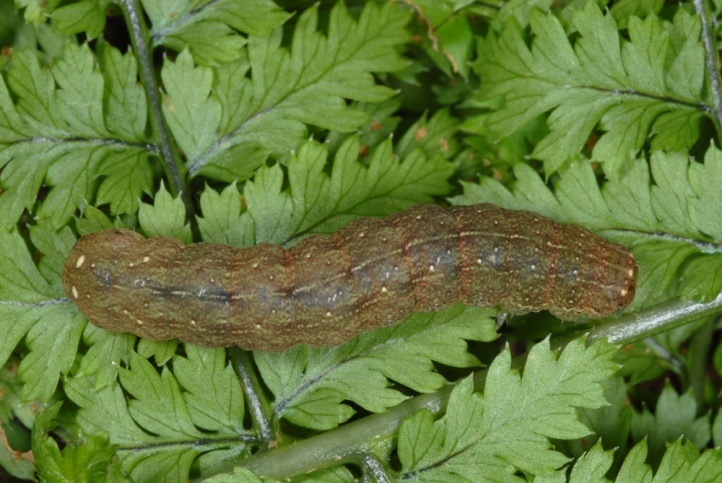 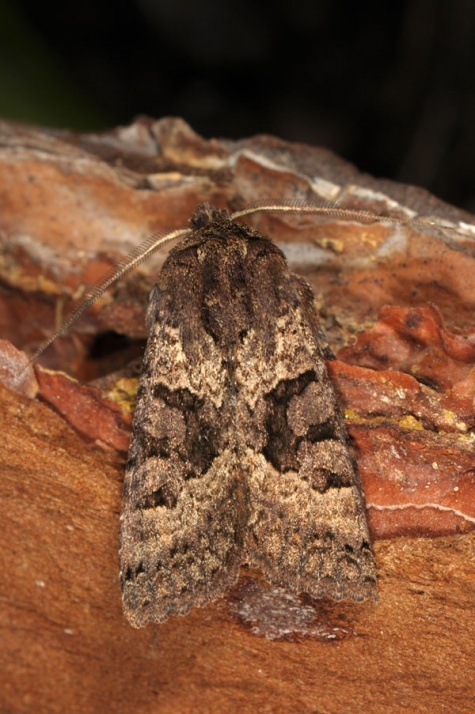 In mArch 2013, I observed larvae quite numerous and in all instars. 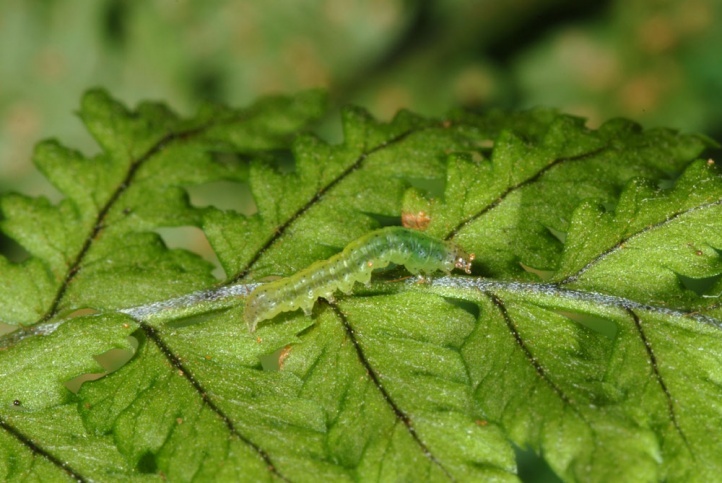 The green young instars are on the host plant also at daytime. 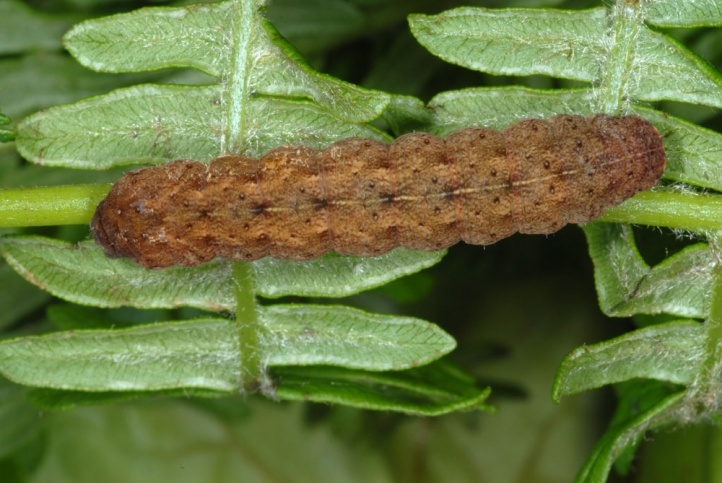 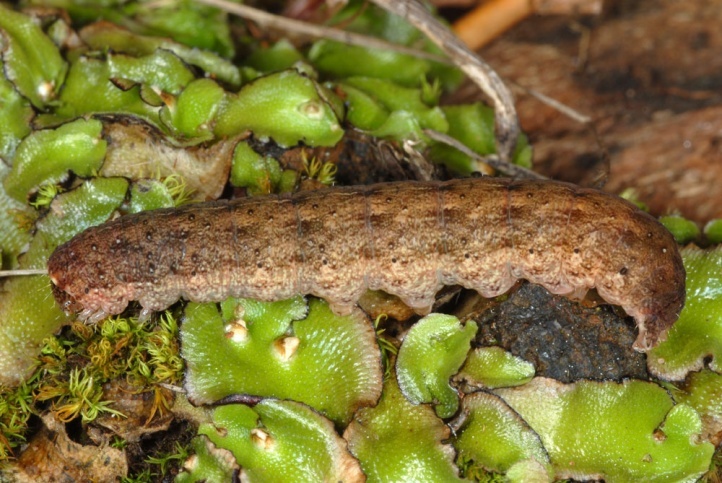 The brownish older instars hide by day on the ground under mosses, dead leaves or in loosly earth. 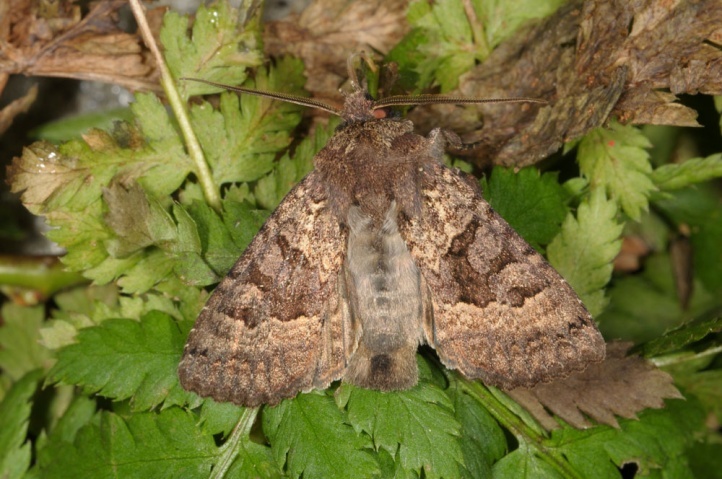 They can be found in some cases through their feeding pattern or more easily at night with a pocket lamp. 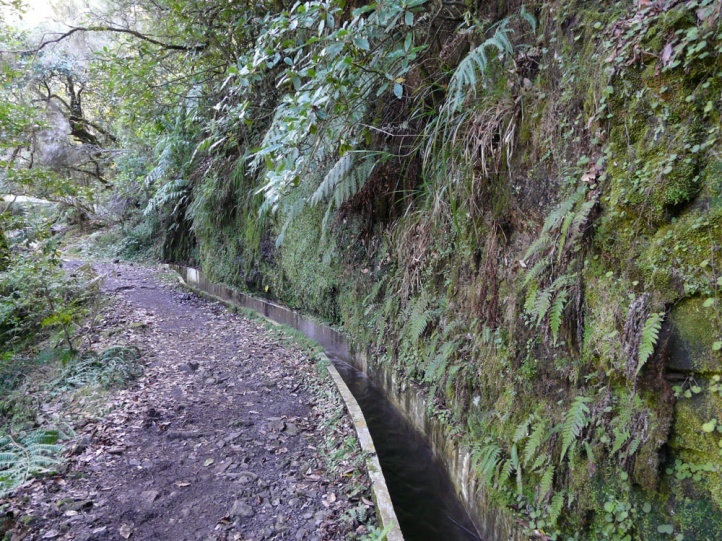 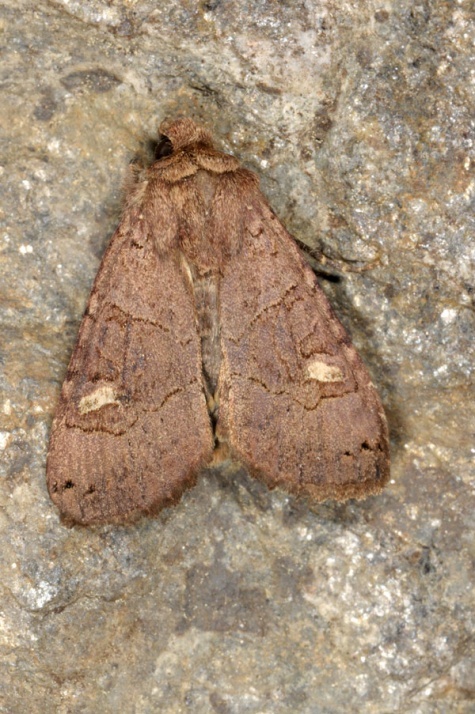 Euplexia dubiosa is endemic to Madeira and quite common there.